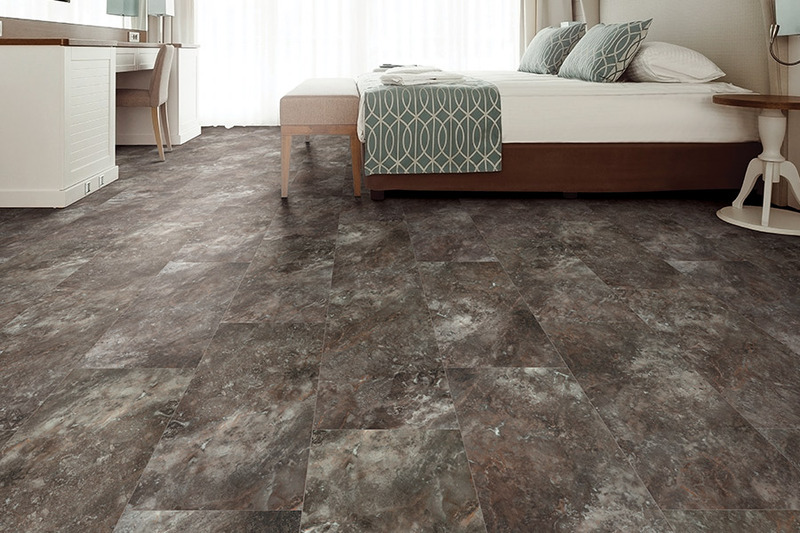 With luxury vinyl flooring, you can have so much more than you might have thought possible. 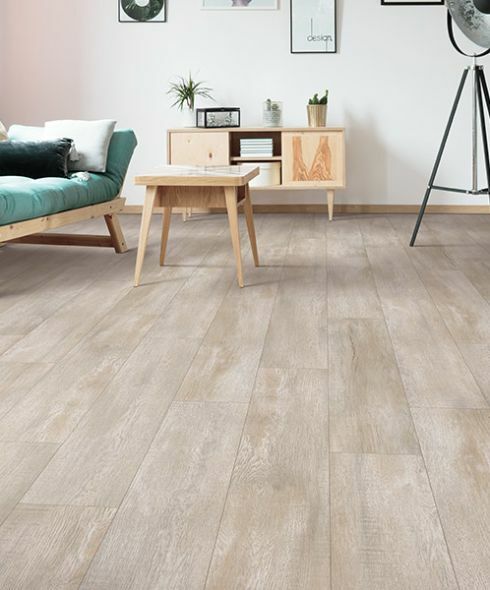 Starting with an exceptional appearance and moving on to an impressive life span, you’re still only beginning to find out how this flooring can be a literal dream come true for your home. 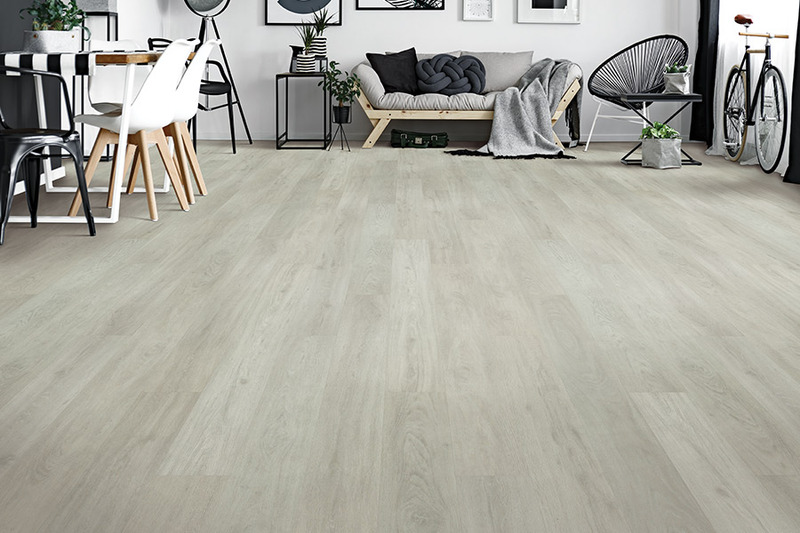 Find out more about the many benefits and the ways you can use this flooring to create floorscapes you’ll love for years to come. 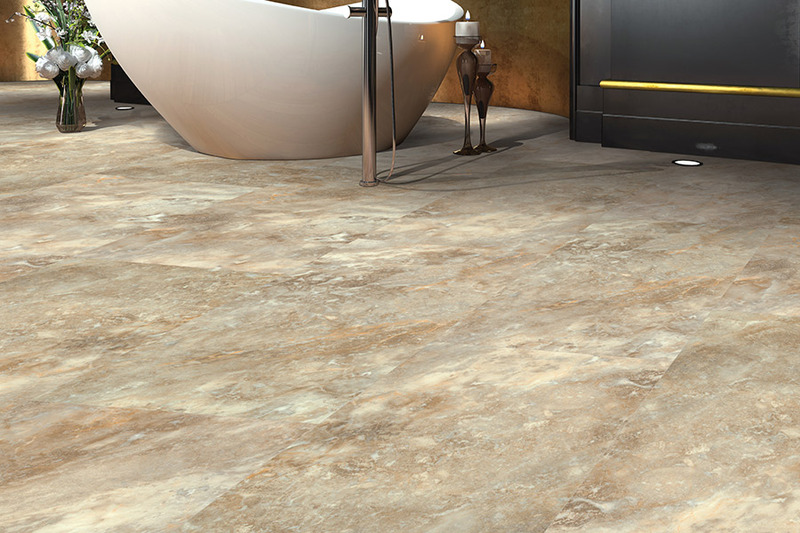 At Augusta Flooring, the satisfaction of our customers remains in first place. 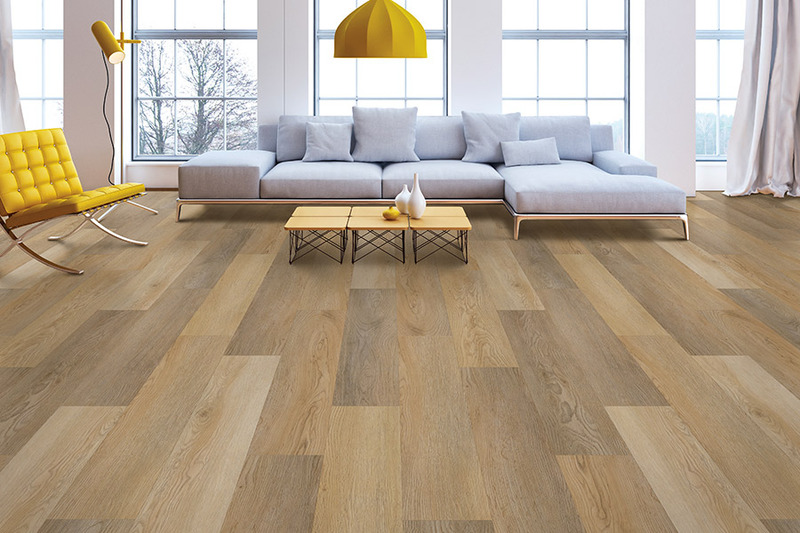 With a large selection of flooring materials and products to choose from, as well as professional services that make them all worthwhile, we intend to help you create the perfect floors for your home. No matter how large or small your product, our trained flooring professionals can put together an experience you won’t soon forget. Stop by our Augusta, GA showroom today to find out more about getting your own project underway. We’d love to serve you, just as we’ve served the Augusta and Central Savanah River Area (CSRA) for so long. If a stunning appearance is your first priority in the flooring you choose, luxury vinyl is definitely a great first stop shop. 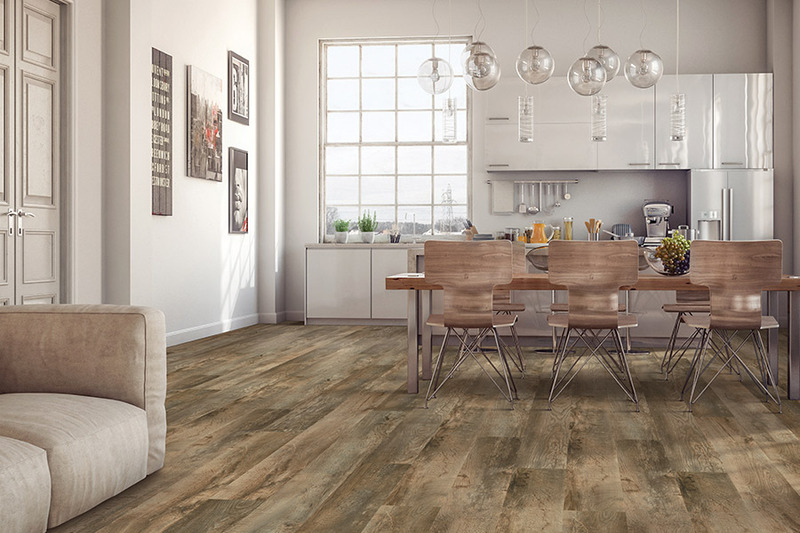 Choose from rustic wood-look flooring, the timeless allure of natural stone looks, or even something as elegant as the porcelain tile appearance. With vast options within each of these looks, finding something to match your existing decor will be no problem. Those looking for impeccable durability can’t help but stop in the luxury vinyl section, as the offerings for this benefit are immense. For instance, we can start off by showing you its stain, scratch, scuff, and fade resistance. These all work together to help this flooring reach its original lifespan, which can even be lengthened with proper care and maintenance. Adding rugs or runners in specific locations to catch dirt and debris can also help keep these floors looking great. 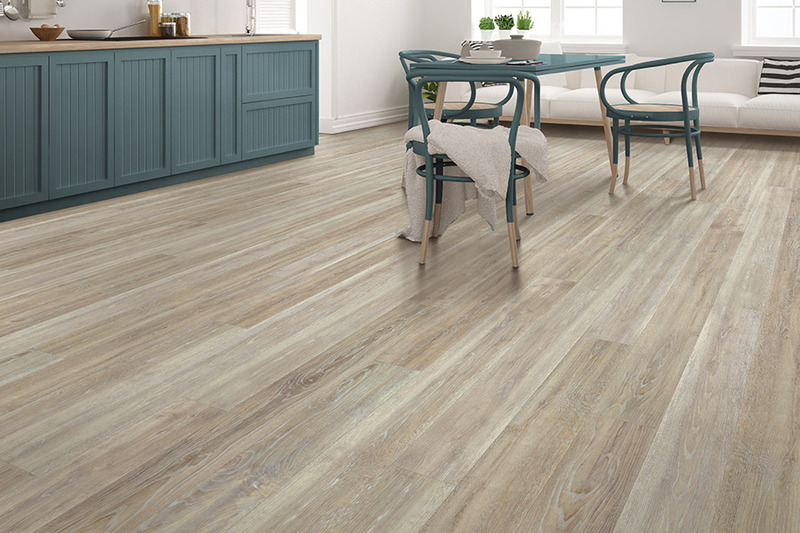 One of the most sought-after versions of this flooring is waterproof planks and tiles. Still available in all the amazing looks and designs, you get the added benefit of complete peace of mind. When placed in bathrooms, foyers, laundry rooms, and kitchens, you never have to worry about water damage destroying your floors. At the same time, when placed in any other room in your home, you’re also safe from random spills that can happen anytime, as well as an occasional pet accident.